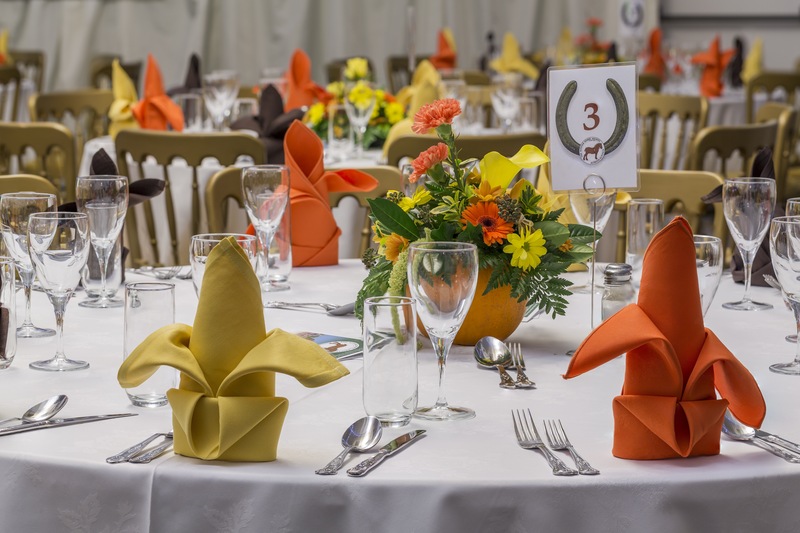 From naming ceremonies and wedding anniversaries, black tie dinners and family reunions to that all important birthday, host your special celebration at Applewood Hall. With an ivory marquee lining, ambient lighting, wooden dance floor and fully licensed bar, Applewood Hall can accommodate up to 200 guests making it an excellent party venue and place for entertaining. 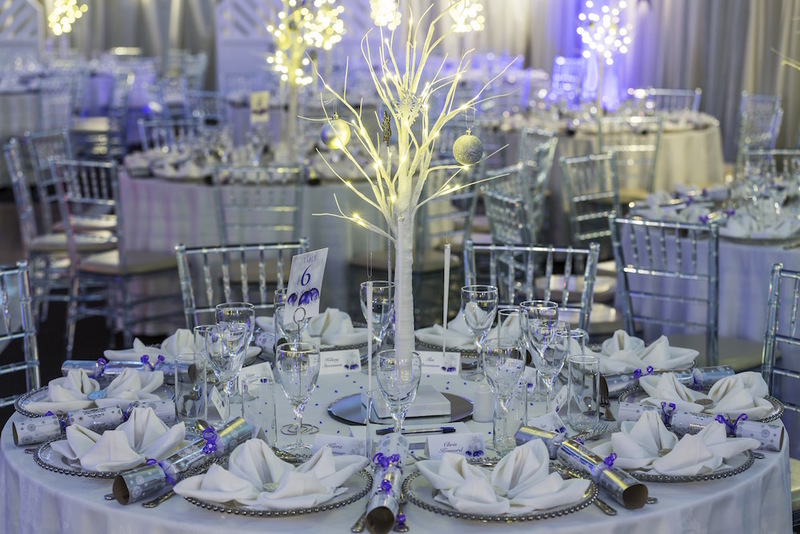 We provide a personal service to help you plan your event, offering friendly advice and recommendations on specially selected menus and entertainment to themeing and decor, we can take care of every detail. We handle every enquiry with sensitivity and compassion, so if you’re looking to host a more sombre affair, a funeral tea or remembrance ceremony, we’ll deliver your event with the care and dignity your occasion deserves. Start planning your event now with one of our dedicated events team. To enquire, please call 01953 715319 or email hello@applewoodhall.co.uk.